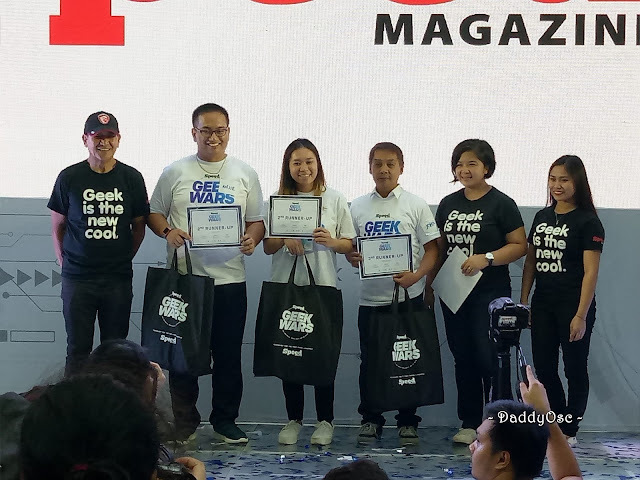 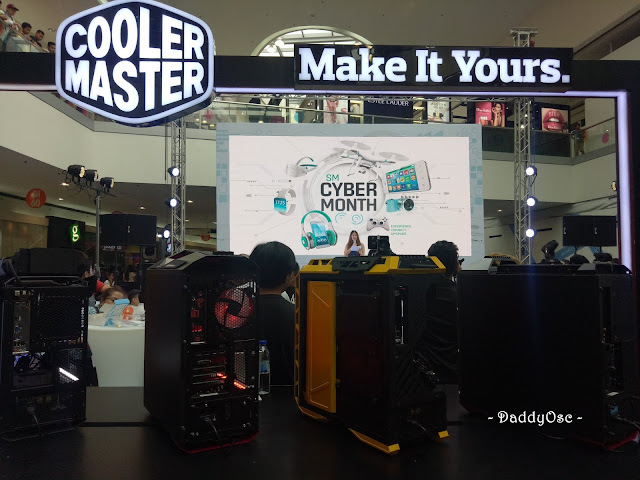 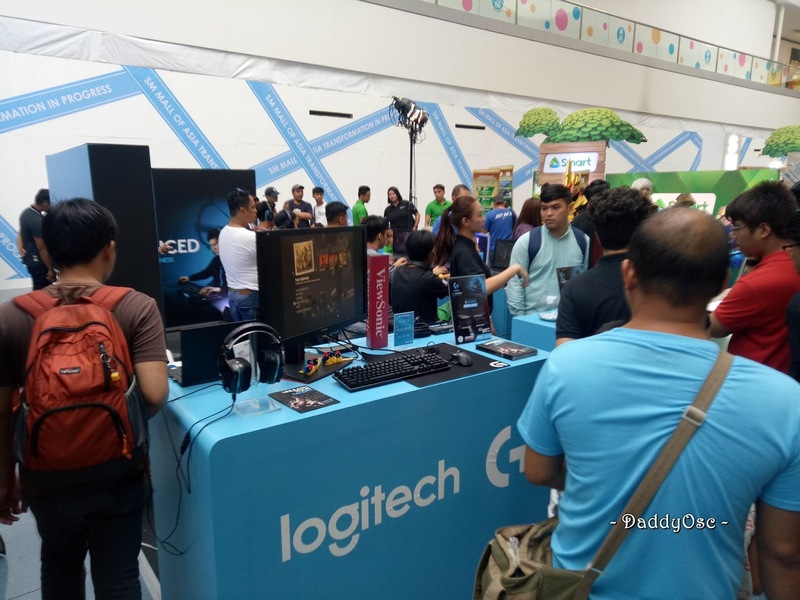 SM Cybermonth kicks-off at Mall of Asia | Daddy O! Poster of SM Cybermonth at SM Supermalls for the month long celebration of tech, gadgets, and gaming where great deals and discounts are available from August 1 to 31, 2018. SM Supermalls kicks-off the month of August with great deals and discounts on tech in celebration of SM’s Cybermonth 2018. 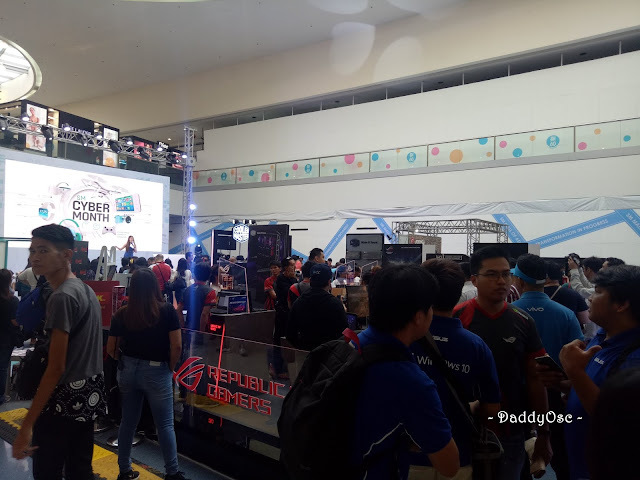 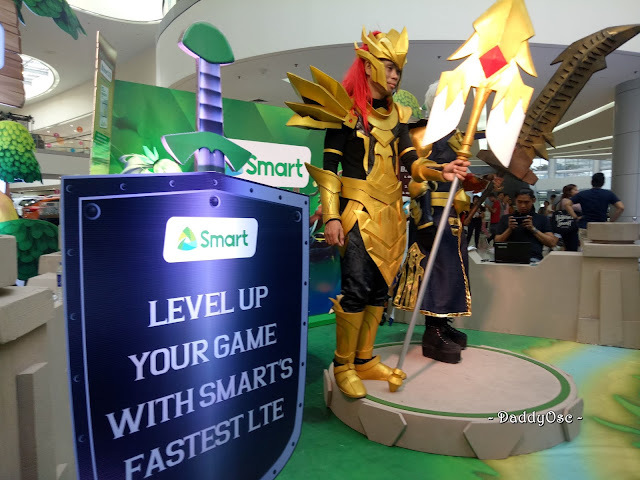 Yours truly is fortunate to be part of this celebration where SM Cybermonth conducted an event at SM Mall of Asia on August 3. 2018. 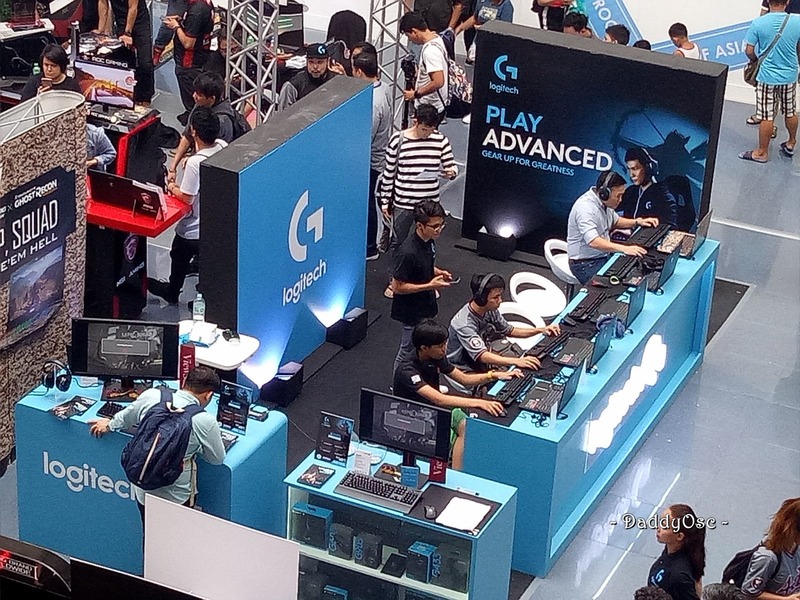 It was participated by some of the tech companies with talks, exhibit, and gaming activities. 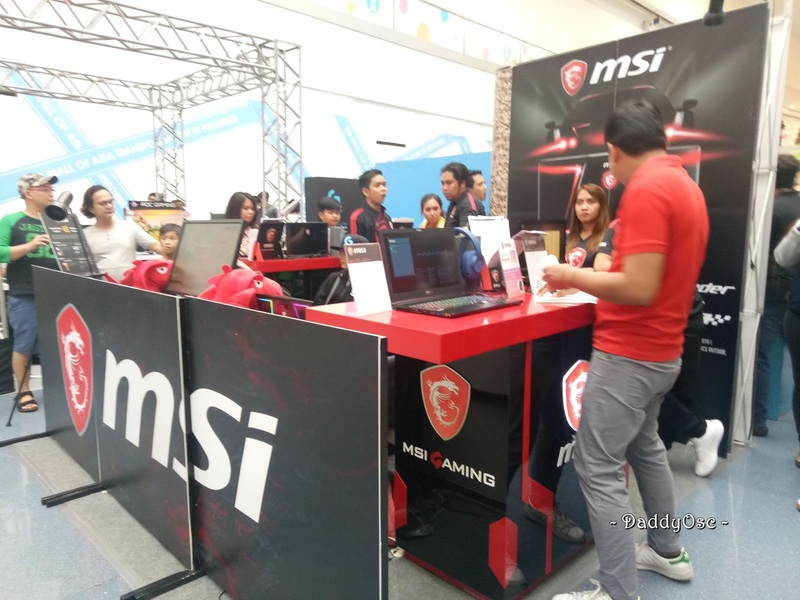 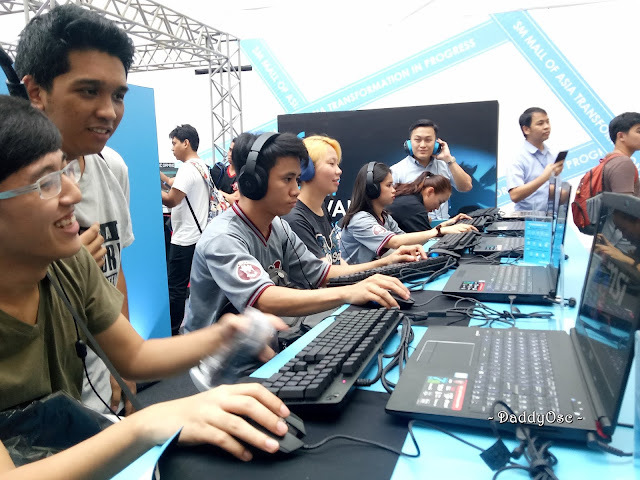 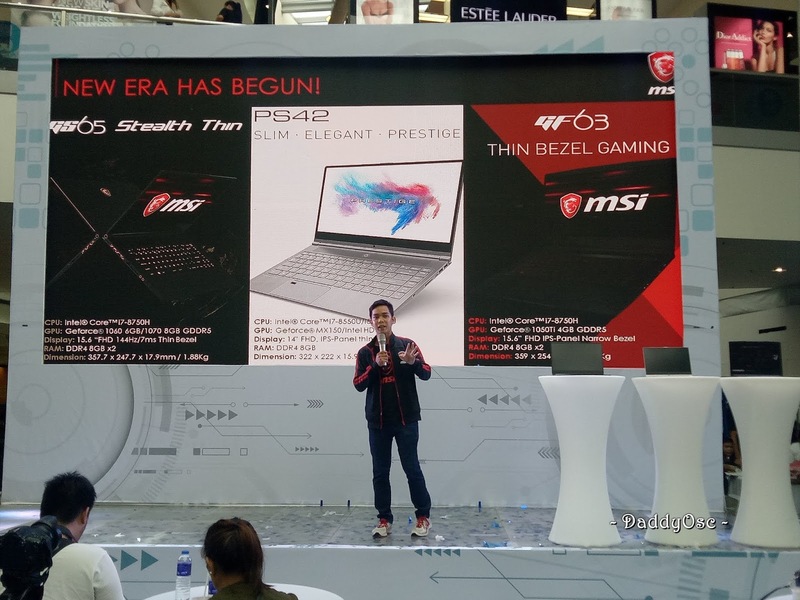 William Villanueva, MSI Gaming Specialist talks about the New Era of Notebooks. 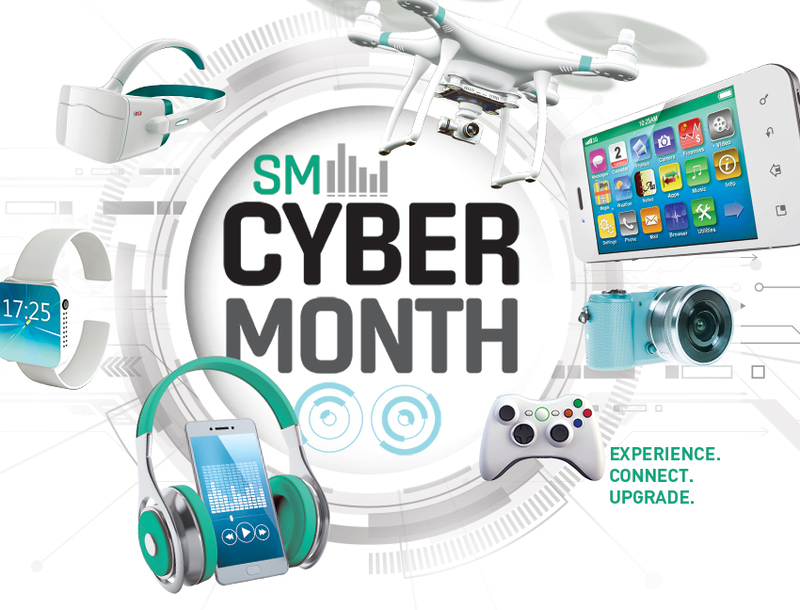 This month, SM Supermalls takes you on a n experiential journey with Cybermonth, a month-long celebration of the latest gadgets trends, exclusive tech deals, and gaming events at SM malls nationwide. Exhibitors setup their top of the line for online gaming. 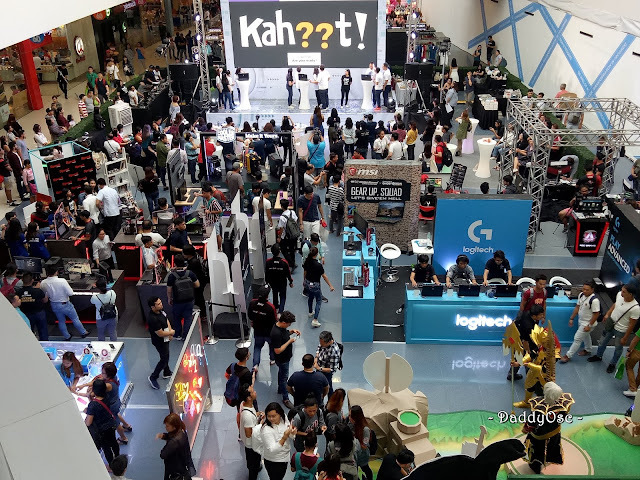 Mall goers are free to experience fun during the event. 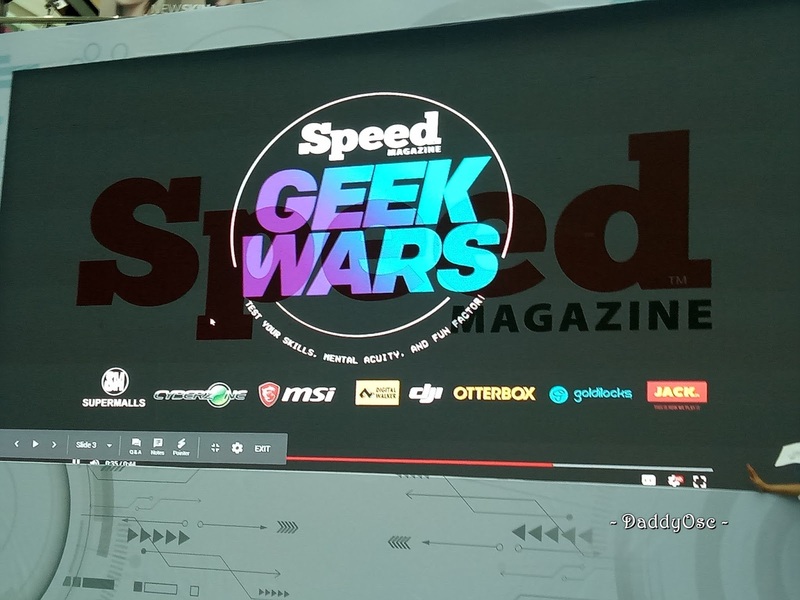 Speed Magazine conducted their GEEK WARS! 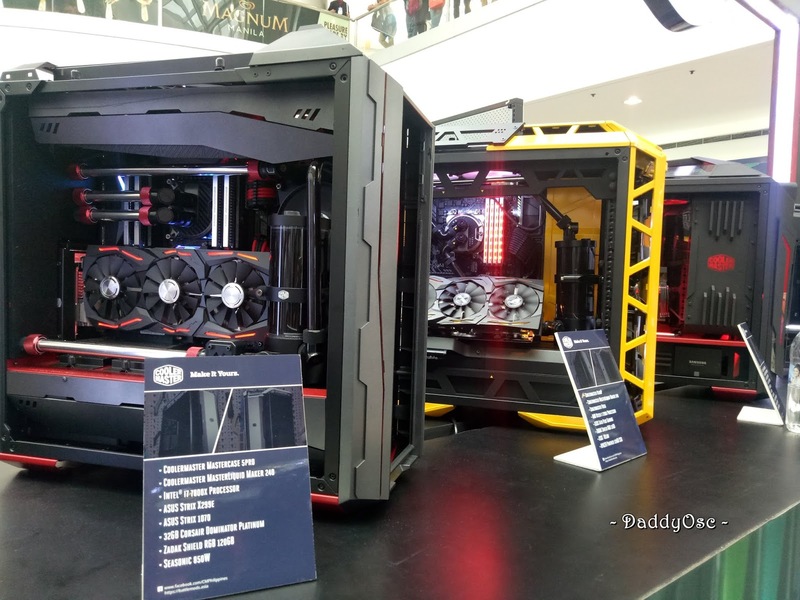 And these are the following lined-up for the whole month of August. 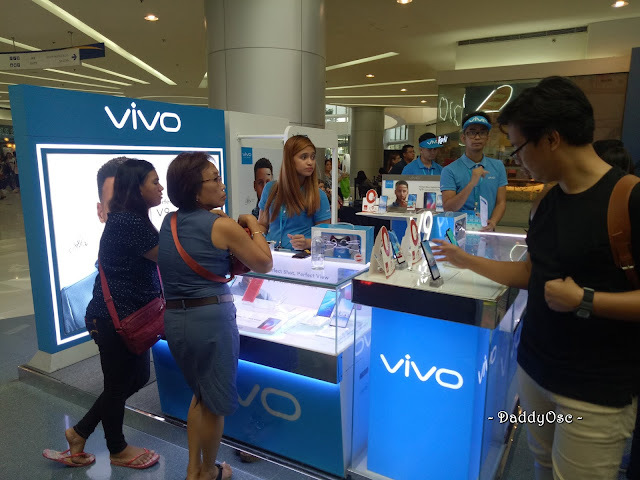 Gadget lovers will enjoy month-long promos and discounts on the latest gizmos with up to 50% discount in participating stores. 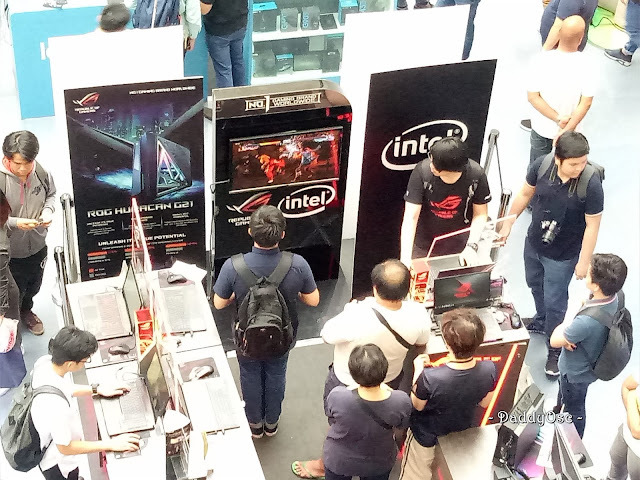 Cooler Master showcase their technology at the exhibit area. 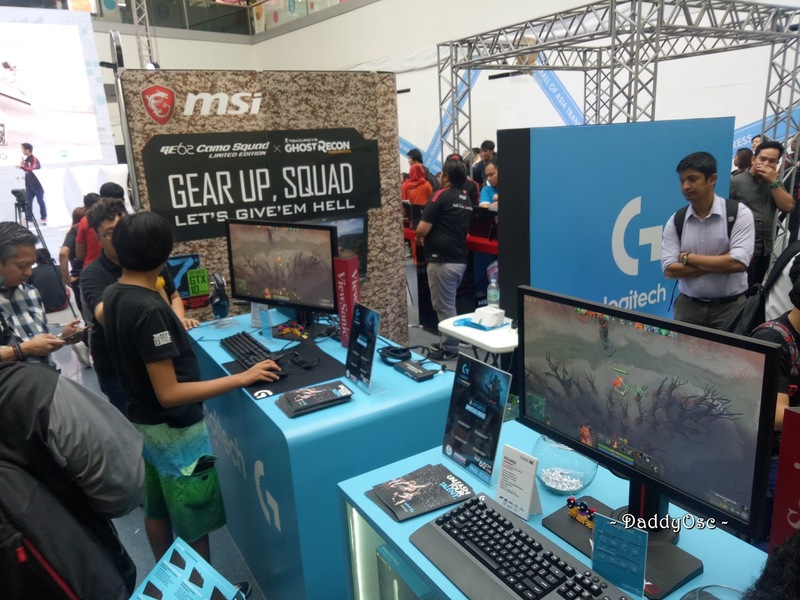 Gamers will definitely like this kind of set-up. 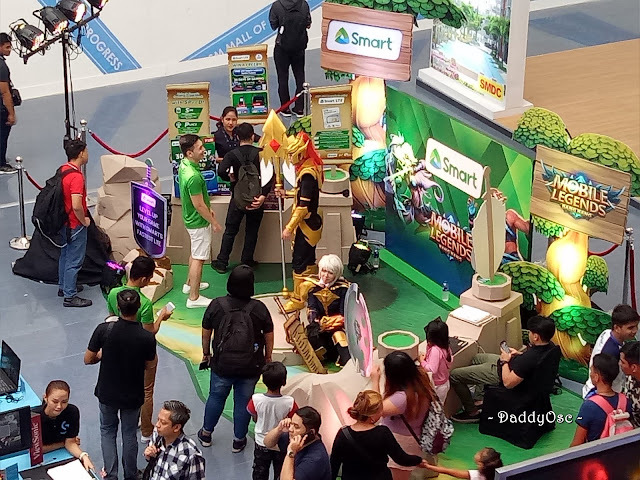 Cosplay fans will feast their eyes on the country’s top anime characters as they come to life in a series of competitions and parades at the Cosplay Festival happening all weekends of August! 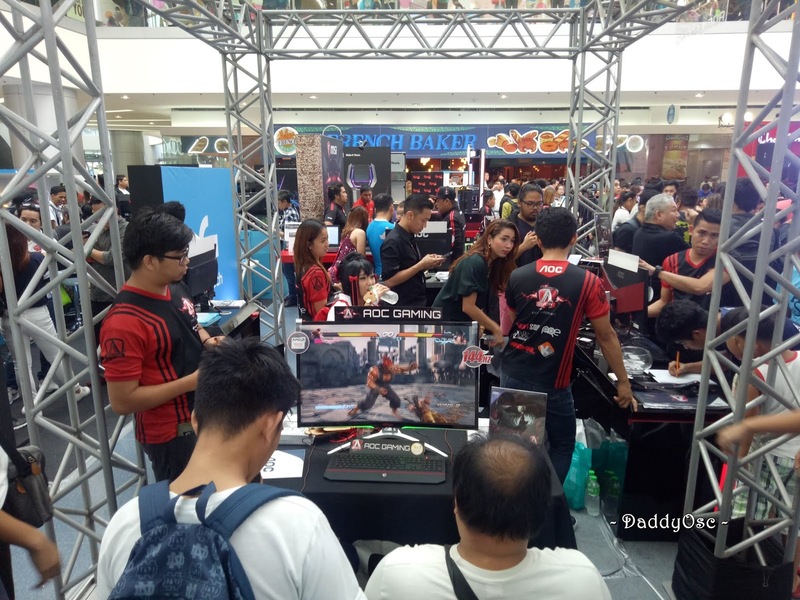 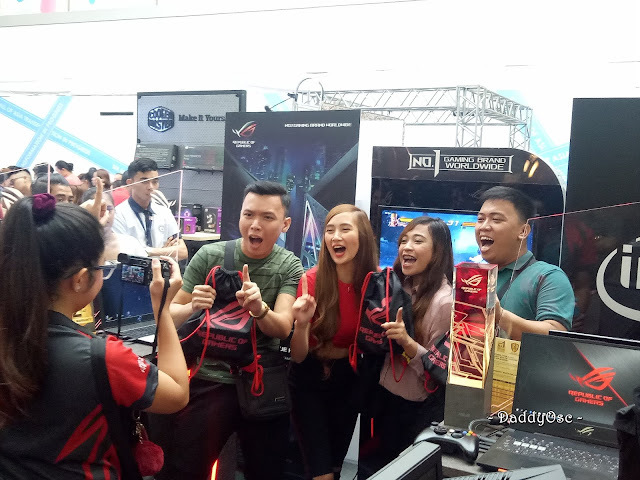 Game geeks show off their skills on all Saturdays of the month as the Gamer’s Corner indulges them with experiential mobile, PC, and console gaming tournaments and popular video games. 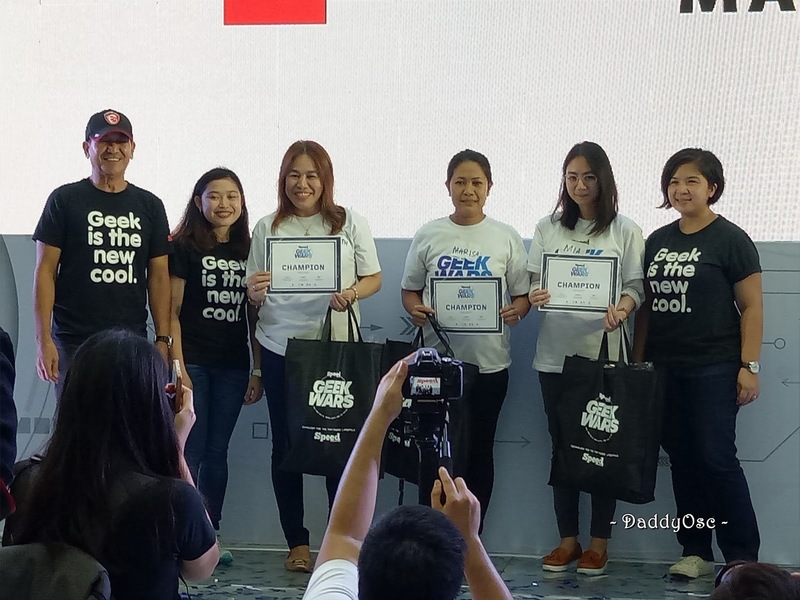 Shoppers can go on a fun #AweSM Logo Hunt, an augmented reality powered activity to collect as many #AweSM logos on August 18 and 19 and win exciting freebies and discounts! 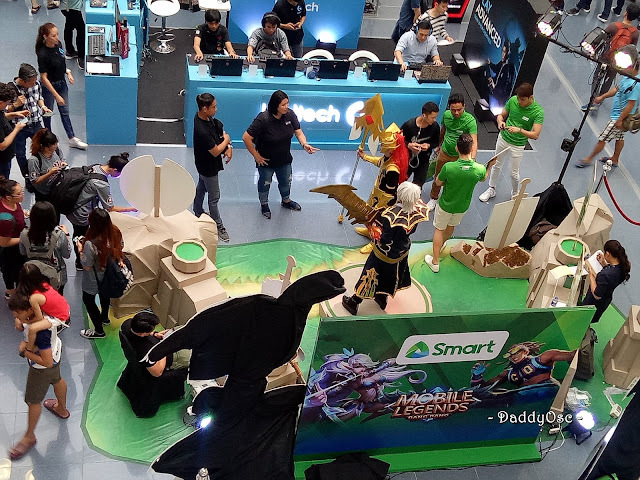 On top of all this, as part of SM’s #AweSM 60-year celebration and Cybermonth, #AweSM tech finds and deals will give shoppers more falue from Augutst 25 to 26 at SM Supermalls. 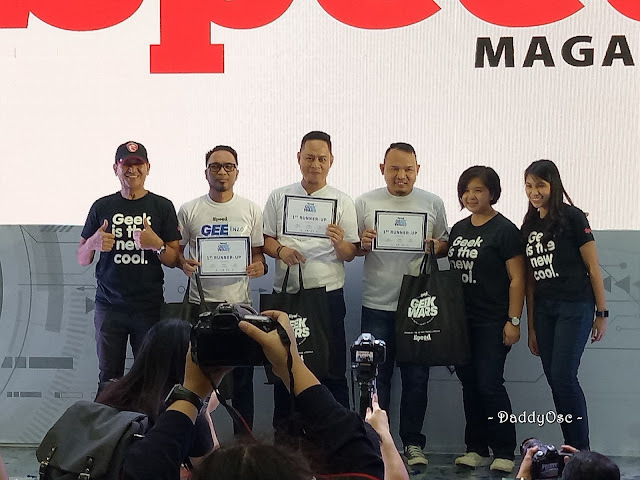 Shoppers can experience 60-themed deals, such as pay only 60%, less Php60, or pay only Php60, on AweSM items in participating stores.